20 x Double Wall Storage Moving Boxes 18"x18"x12"
Home » Boxes » Double Wall/ Removal Boxes » 18"x18"x12" Double Wall Boxes » 20 x Double Wall Storage Moving Boxes 18"x18"x12"
A Pack Of 20 x Double Wall Storage Moving Packing Boxes 18"x18"x12". 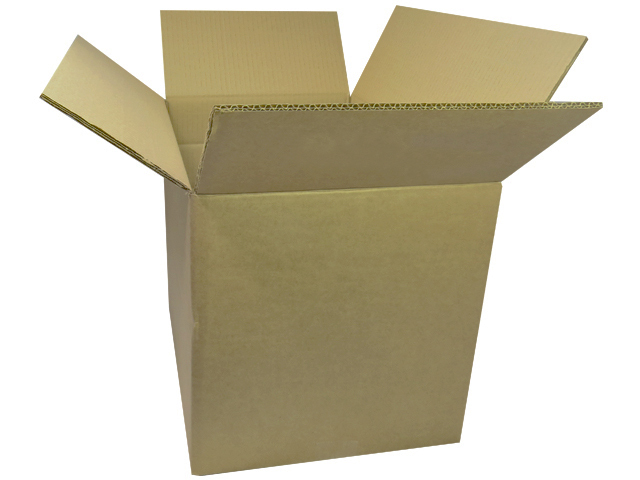 An extremely good value cardboard box, in the medium to large range. Perfect for medium to large size items, files & folder storage, warehouse dispatches, for use as postal boxes and also perfect for use during removals / moves for your items that need solid protection. All dimensions stated are length x width x height.